First and foremost, the CCA would like to clarify that it is NOT a uniformed group CCA. While Red Cross in secondary school consists of UG activities such as foot drills, Raffles Red Cross Youth Chapter exists to focus on services to the community. Originally the school’s First Aid unit set up to provide efficient and effective first-aid services for the school population, the club helped to facilitate the smooth running of school events and give sportsmen the fullest material support to do the school proud. It evolved into a CCA in 2007. As it is one of the 4 service CCAs in school, members do weekly service at various different voluntary welfare organisations (VWOs) such as Good Shepherd Student Care (GSSC), Teck Ghee Youth Centre (TGYC), and Toa Payoh Senior Citizens’ Health Care Centre (TPSCHCC). Members also have many opportunities to initiate service projects that benefit the community at large. Recently, members spread Christmas cheer by organising a Christmas-themed baking day for the girls at GSSC! On top of that, Raffles Red Cross Youth Chapter also trains members in essential first aid skills, sending them for certification courses at Red Cross Training Centre. Members are then deployed as first-aiders at school and public events. 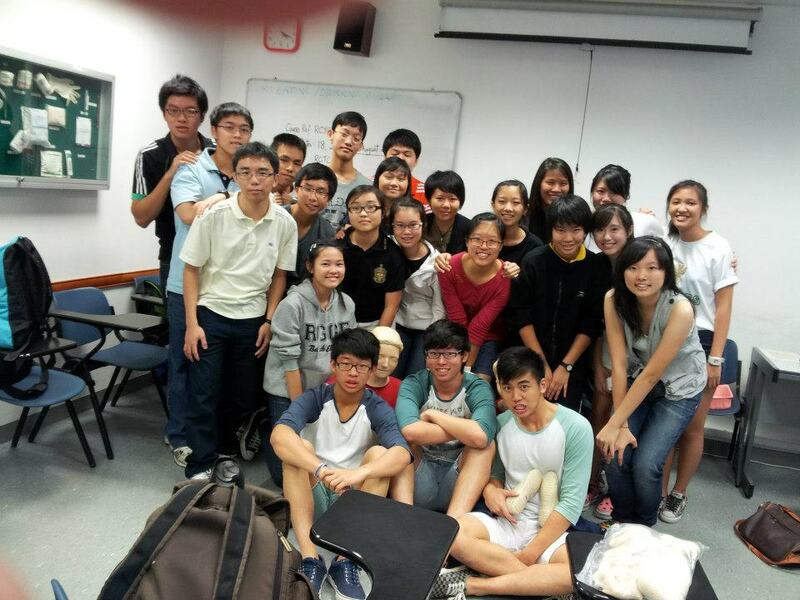 Members have gone for the school inter-house sports competitions, Chingay parade and even the Singapore F1 race! The CCA also organises 2 blood drives held annually in school, in February and August. Through this, Rafflesians get to contribute to Singapore’s blood bank reserves. 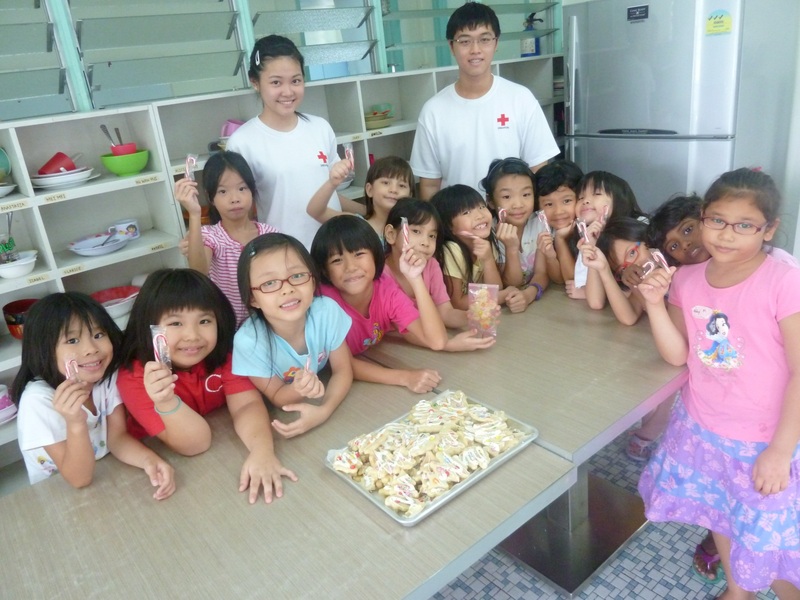 As part of the Singapore Red Cross Society, members also volunteer at HQ level events, and this allows them to meet members from other schools as well. Through these large-scale events, they also get the opportunity to collaborate with fellow chapter members. Some of the events include Project R.I.C.E., where they collect rice and distribute it to needy families. Members also get to take part in FAOW (First-Aid On Wheels), where they cycle at East Coast Park during weekends and provide First-Aid to members of the public. They partake in camps too, such as the Red Cross Challenge Camp, allowing them to meet Red Cross members from different countries and learn more about how they contribute to their respective communities. As a service CCA, Raffles Red Cross Youth Chapter members are passionate and committed when they get to participate in school-based and external activities. The club meets regularly on Wednesday. The Red Cross is an internationally recognised organisation, and is widely respected for its humanitarian movements. Raffles Red Cross Youth Chapter’s affiliation with Red Cross will no doubt provide members with many opportunities for service and humanitarian efforts, both local and overseas. 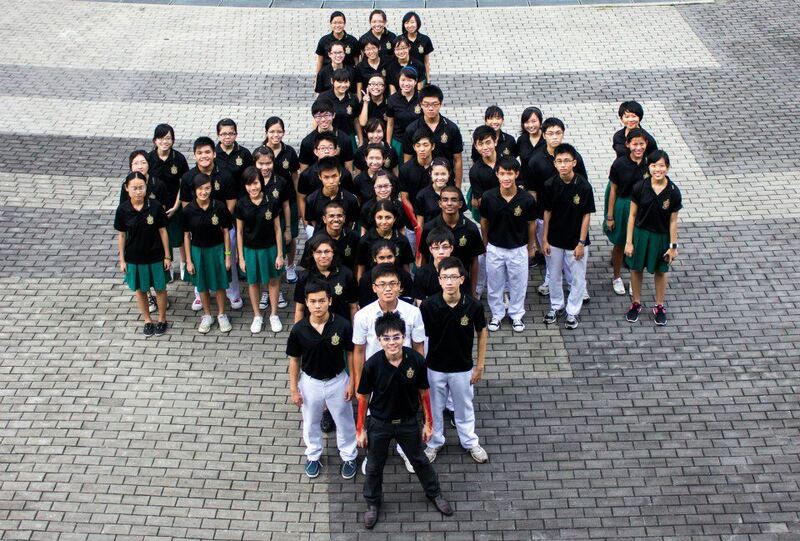 If you want to make a difference to the lives of others, then join Raffles Red Cross Youth Chapter today. Don’t know how to play chess? Don’t worry. CCA members will teach you from the rules of the game to basic tactical skills and even complicated strategies later on!